A group of plaintiffs that includes the League of Women Voters of Wisconsin plans to file a lawsuit Thursday, Jan. 10, 2019, in Dane County Circuit Court that seeks to overturn the laws passed in December’s lame-duck session. Photo by Shawn Johnson/WPR. A group of plaintiffs filed a lawsuit Thursday that aims to overturn all of the measures Wisconsin Republicans passed in a lame-duck session last month, arguing the entire session was unconstitutional. Republicans passed the laws and appointments in the early morning of Dec. 5, 2018 during an “extraordinary” session, which is a session called for by legislative leaders. The parameters for extraordinary sessions are laid out in the Legislature’s rules. But plaintiffs argue the Wisconsin Constitution only allows for the Legislature to meet “at such time as provided by law” or in a “special” session, which is a session called by the governor. The measures Republicans passed in extraordinary session include a law that restricts early voting in Wisconsin to two weeks before an election. It also locked into place a process the Wisconsin Department of Transportation has used to verify someone’s identification when they don’t have a photo ID for voting. “We feel that these bills restrict our mission to do our work,” said Erin Grunze, the executive director of the League of Women Voters of Wisconsin. Also among the bills Republicans passed are several that restricted the power of Gov. Tony Evers and Attorney General Josh Kaul, two of the five Democrats elected statewide to constitutional offices in November’s election. One law prevents Evers from rescinding federal Medicaid waivers that were approved under the Walker administration. Those include work requirements for able-bodied adults without children who receive BadgerCare. Evers would also need lawmakers’ approval to modify Medicaid waivers. In the lawsuit, Disability Rights Wisconsin contends those changes will hurt its ability to advocate for its members. The extraordinary session changes could also prevent Evers and Kaul from fulfilling a campaign promise to withdraw Wisconsin from a multi-state lawsuit that seeks to overturn the Affordable Care Act. That’s because they’d have to get approval from the Legislature’s Republican-controlled budget committee first. While the complaint being filed Thursday aims to overturn Republican-authored laws, it’s being filed against Evers in his official capacity as governor. Other defendants include all six members of Wisconsin’s bipartisan Elections Commission and Election Commission Administrator Meagan Wolfe. Typically, Wisconsin’s attorney general would defend the governor in a lawsuit like this, and while that may happen here, Kaul has repeatedly criticized the lame-duck session as an abuse of power. Kaul’s office did not respond to a request for comment Thursday morning. While legislators were not named as defendants in the case, Assembly Speaker Robin Vos told reporters he was confident the extraordinary session laws would prevail in court. The lawsuit will be filed in Dane County Circuit Court. If it’s appealed, it could eventually wind up before the Wisconsin Supreme Court, where conservatives hold a 4-3 majority and have given the Legislature broad leeway when it comes to procedural challenges. 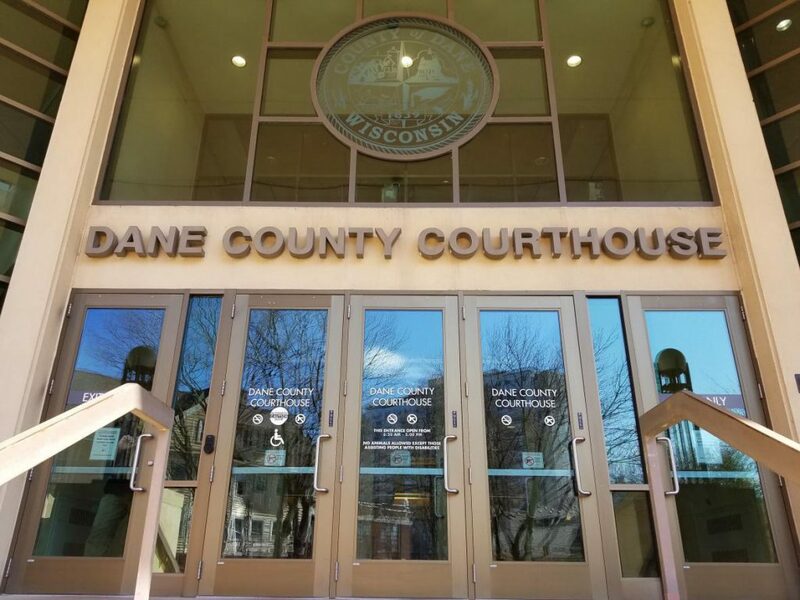 For example, in 2011, a Dane County judge initially blocked the enforcement of Wisconsin Act 10 on the grounds that lawmakers violated the state’s open meeting law when they passed it. The Wisconsin Supreme Court then overturned the ruling, arguing the lower court had usurped the power of the Legislature. Madison attorney Jeffrey Mandell, who is representing the plaintiffs in this case, said that doesn’t diminish the constraints laid out in the state constitution. The lawsuit filed Thursday would be the broadest attack yet on the lame-duck session laws, but it’s not the first. Also, Evers said Wednesday he would send a letter to Kaul asking him to change Wisconsin’s “stance” in the Affordable Care Act lawsuit, although he did not provide further details. In addition, state Rep. Jimmy Anderson, D-Fitchburg, told the Wisconsin State Journal Wednesday that he would file a complaint with the Dane County District Attorney asking that the extraordinary session votes be voided. Anderson said his complaint would allege GOP leaders broke Wisconsin’s open meeting law by not revealing when they would vote on the lame-duck bills. Anderson, who is paralyzed from the chest down, said he was unable to sit in the Assembly chamber all night waiting, and he missed the early morning votes when they happened. During December’s extraordinary session, Republicans, including Walker, defended their actions, saying they disagreed with Evers’ political views, and it was their right to protect the laws they had passed during eight years of Republican control. 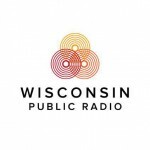 Groups File Suit To Overturn Lame-Duck Session Laws was originally published by Wisconsin Public Radio.